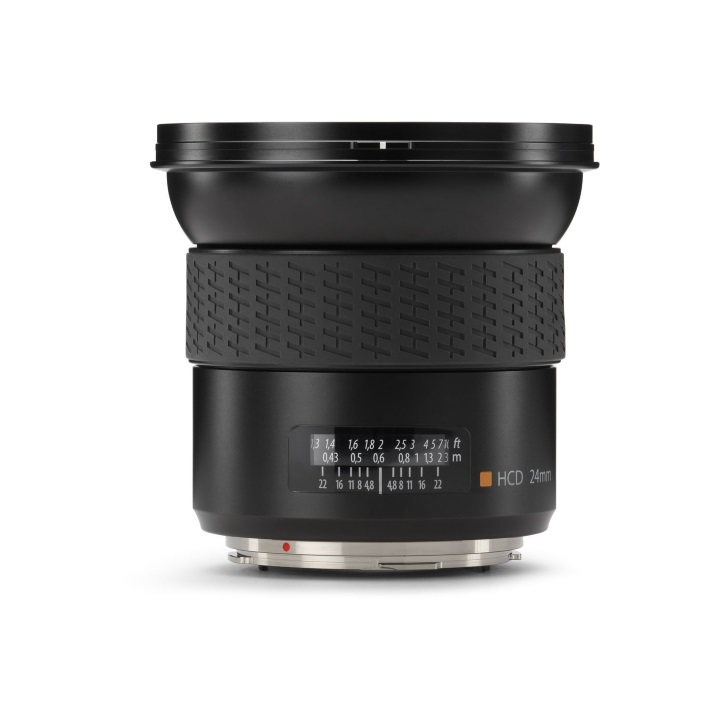 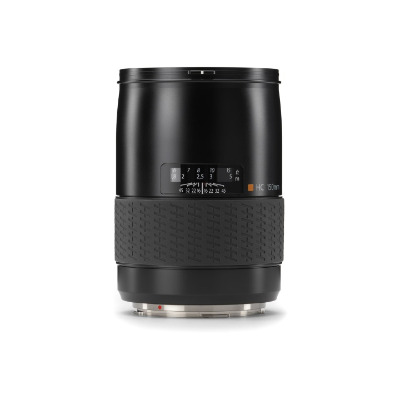 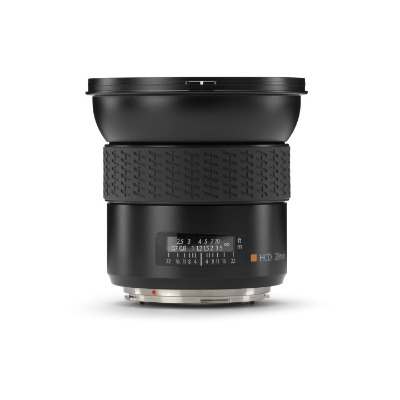 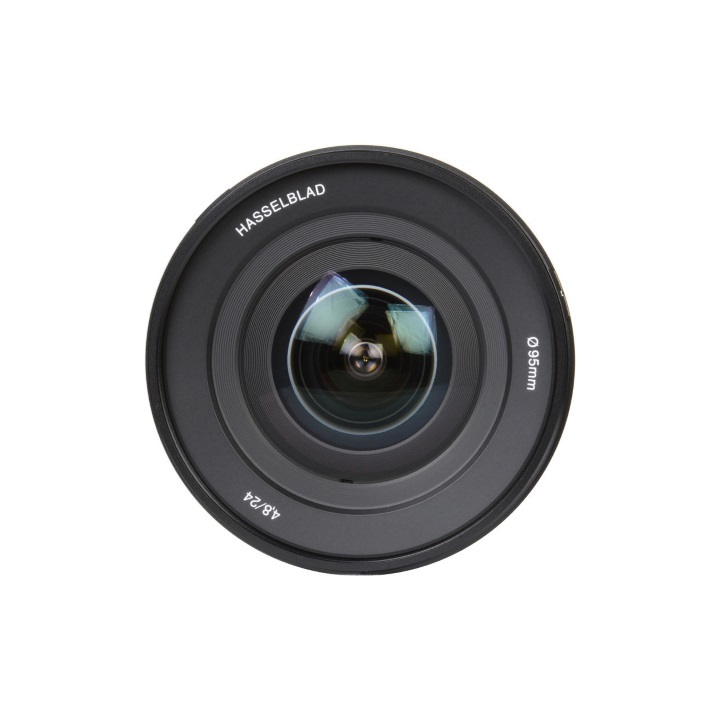 An impressive wide-angle lens for the H system, the Hasselblad HCD 24mm f/4.8 is an ideal lens for interior and architectural subjects, and features an improved shutter unit that provides shutter speeds up to 1/2000 sec as well as flash sync at all speeds. 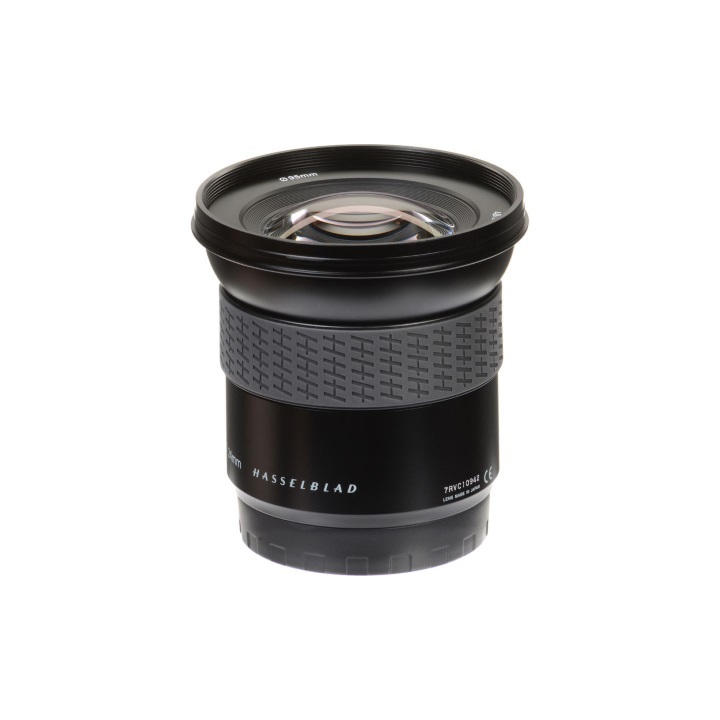 Featuring a complex optical design, this 104° angle of view lens maintains a high degree of sharpness and clarity from edge-to-edge and also employs a retro focusing design for consistent quality throughout the focusing range from 1.3' to infinity. 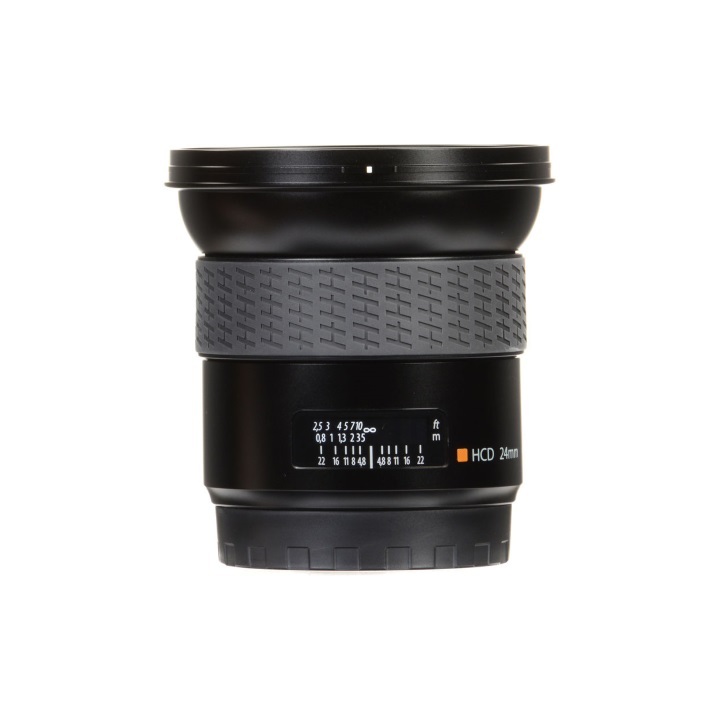 This focusing mechanism also offers quick performance as well as full-time MF override for greater control over focus. 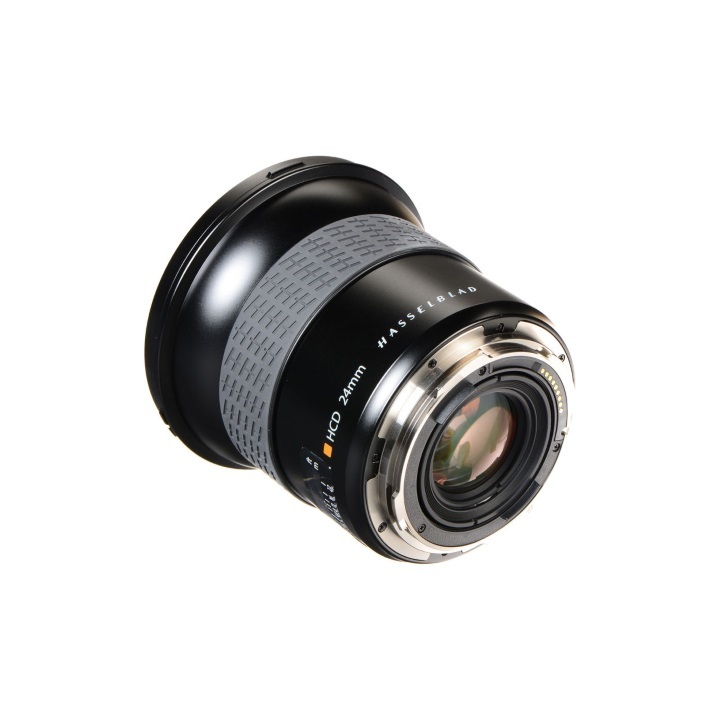 Due to the ultra-wide-angle perspective, a pair of oversized filter adapters is also included with this lens to permit the use of screw-in filters while avoiding the likelihood of vignetting. 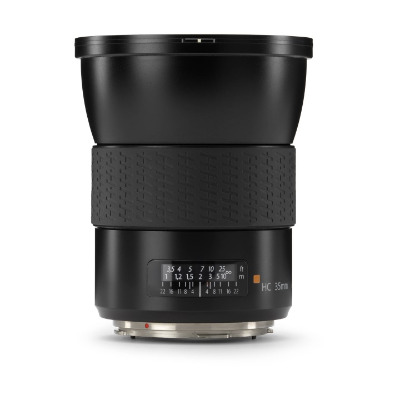 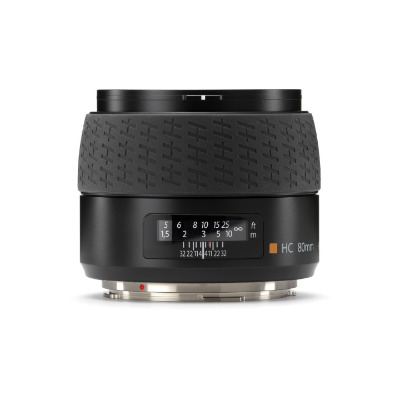 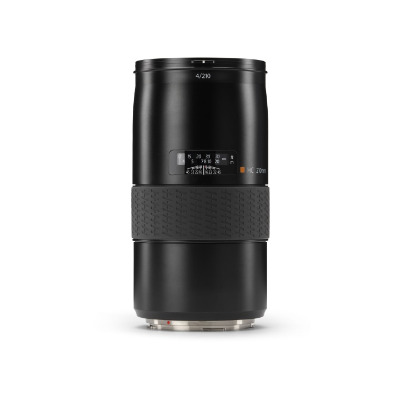 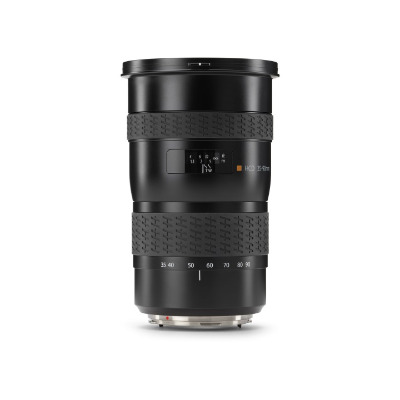 Updated HCD 24mm f/4.8 lens features an improved central shutter unit that offers a faster shutter speed range of up to 1/2000 sec with flash sync available at all speeds. 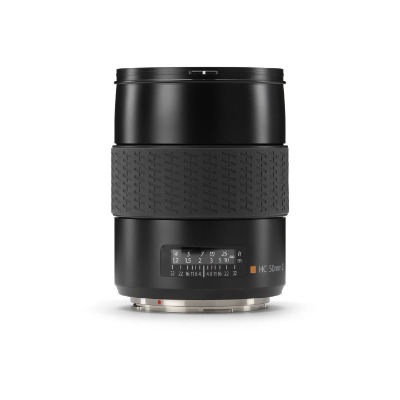 This lens is demarcated by an orange dot, and also features a more robust design that has been tested for up to 1,000,000 actuations. 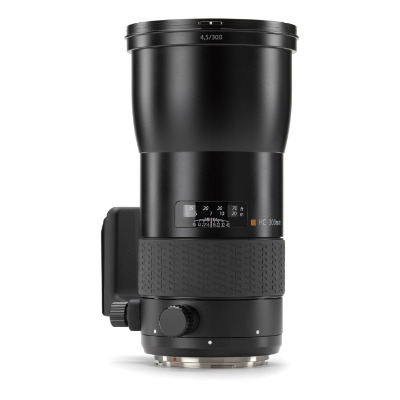 Ultra-wide prime offers a 104° angle of view, making it well-suited to interior and landscape applications, and features a sophisticated optical design to provide edge-to-edge sharpness and illumination throughout the focusing range. 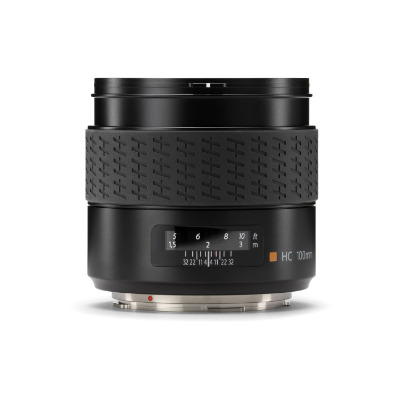 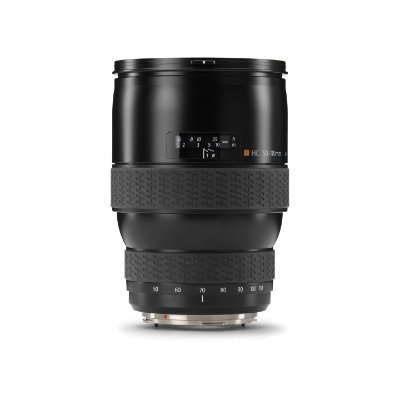 Rear focusing AF lens with manual focus override for increased control when focusing as close as 1.3' away. 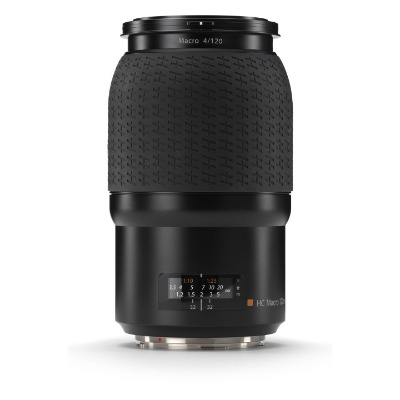 Depth of field and distance scales are also featured in the design to aid in pre-focusing and hyperfocal focusing techniques. 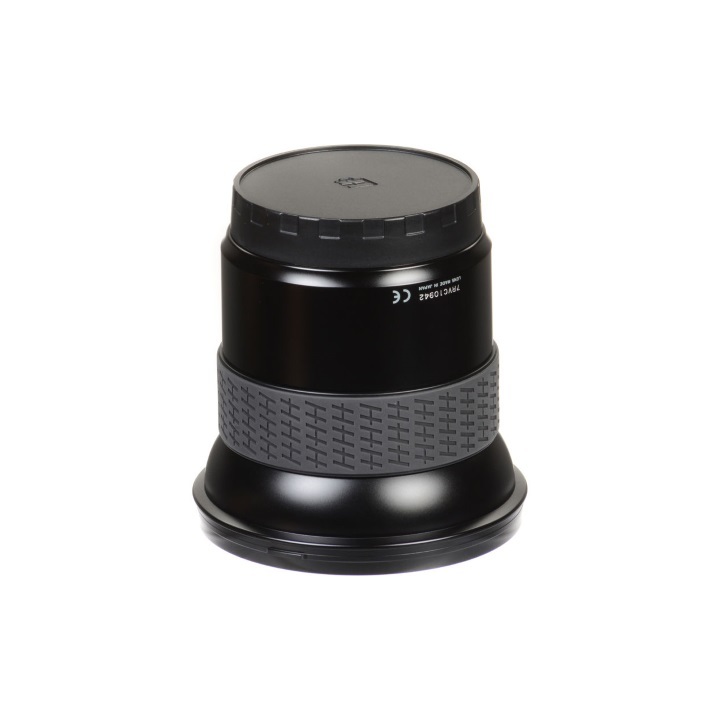 Both 105mm and 112mm filter adapters are included in order to avoid the likelihood of vignetting when using screw-in filters of varying thicknesses.